Check out this super cool GI Joe Australian TV spot from the early 1970’s, before colour TV was common in Australia! 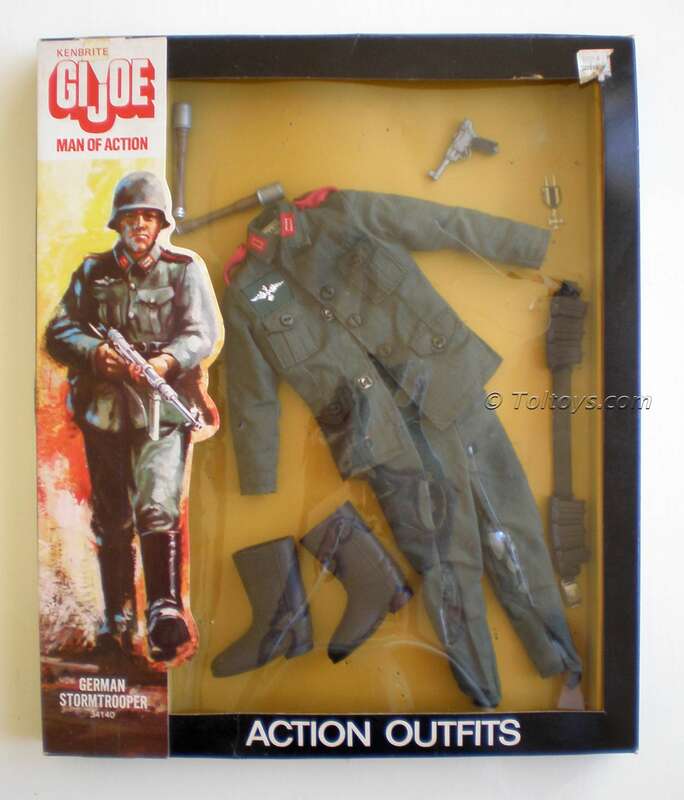 The vintage 12 Inch GI Joes were distributed in Australia by Kenbrite, later famed for the Australian release of Playmobil, known here as Pocket People. 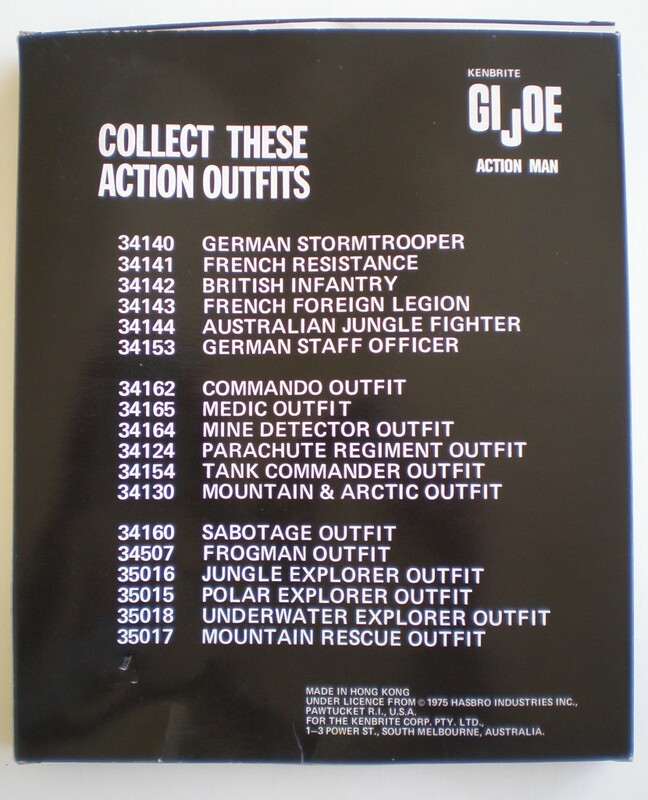 Interestingly the old store stock Joes I’ve been lucky enough to uncover over the years were more likely to be of Canadian origin than USA, us Commonwealth nations have to stick together you see. 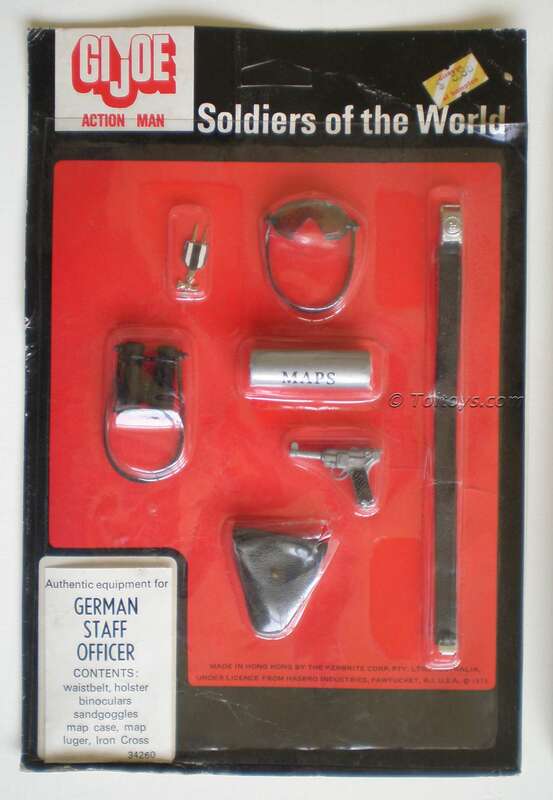 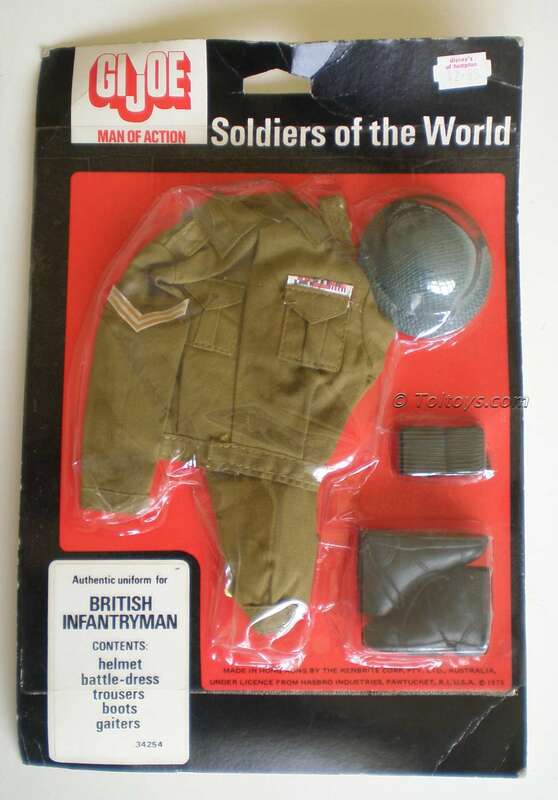 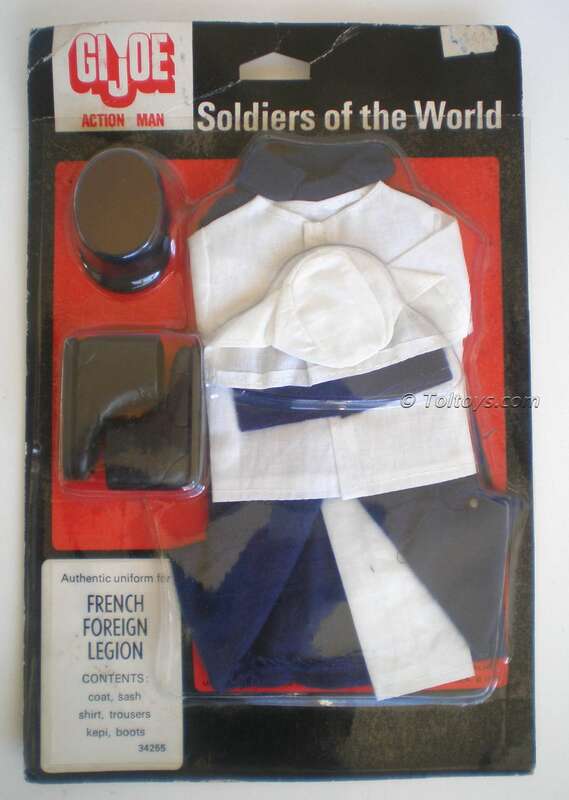 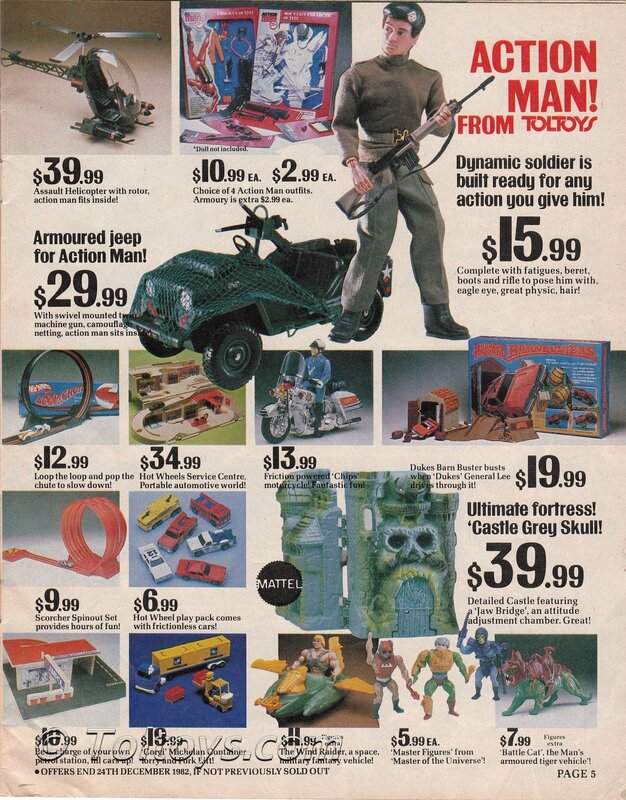 Meanwhile Toltoys were distributing Action Man alongside Joe on the toy shops of the 70’s, confusing the hell out of collectors today trying to sort though vintage part lots containing both!